The component procurement engineer can save huge time and money by using smart sourcing strategies. It's not just saving of time and money even more important aspect of smart sourcing is ensuring component reliability and overall quality of the end product. 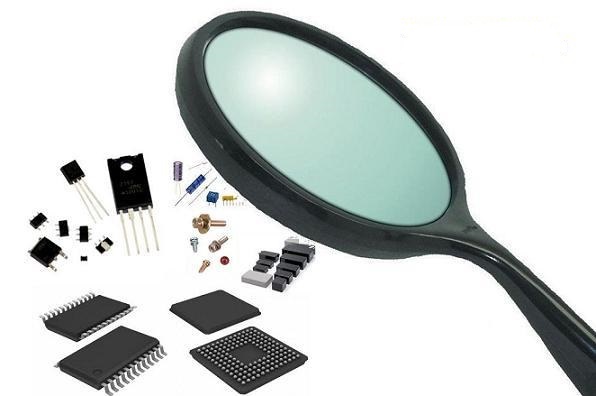 Along with buying skills the technical knowledge of procurement specialist plays important role in selecting complex semiconductor ICs and other such high-tech components/chips and devices. Remember the below points to identify the counterfeits. 11. Some of the broker organizations and distributors, which are small in size, and are non-franchised might be supplying counterfeit components. Why choose us for components Sourcing? ♦ Quality assurance. We source the key components from the famous chips distributors to ensure the chips quality before assembly. ♦ Cost save. We are located in Shenzhen, the electronics capital of the world, known also as the Silicon Valley of Hardware industry. Home of the largest electronic market in the world and near hundreds of manufacturers of electronic components. ♦ After many years, we are glad to say that we have good business relations and connections with some of the best manufacturers that enable us to offer the best quality at the most competitive prices.